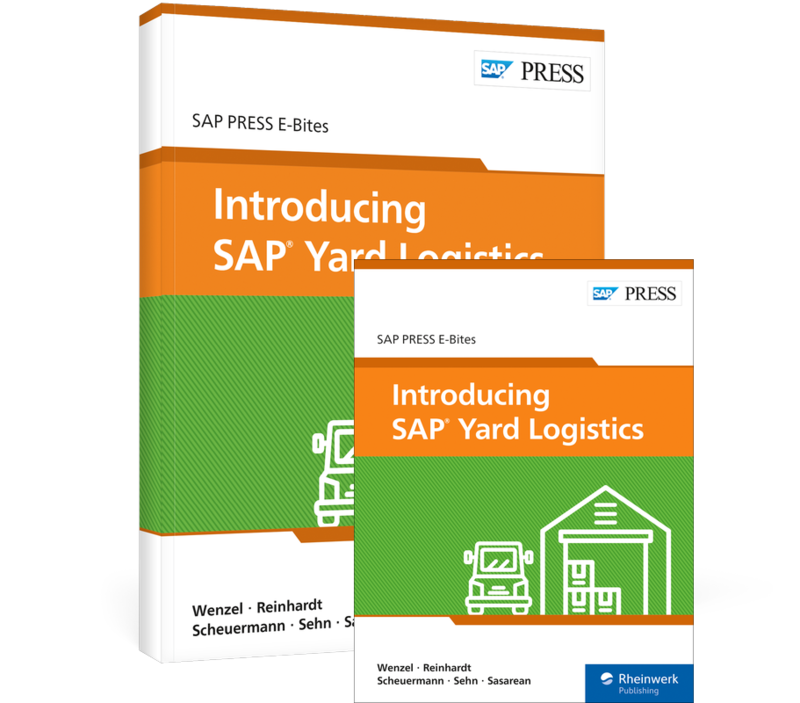 Get to know SAP Yard Logistics! Clean up your yard! 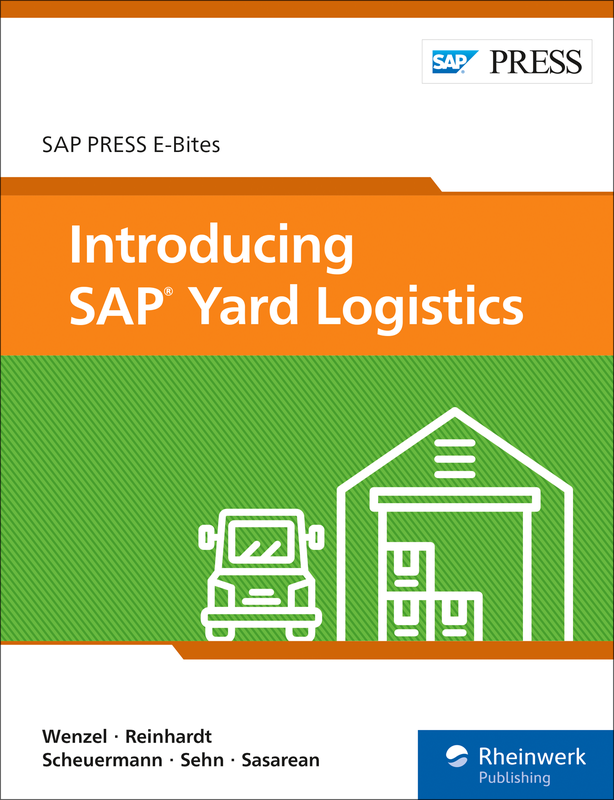 See how SAP Yard Logistics connects your warehousing and transportation operations. With this E-Bite, walk through yard management, from dock appointments to yard check-ins to settlement. Understand your deployment options, and explore integrations with SAP’s core warehousing and transportation solutions. 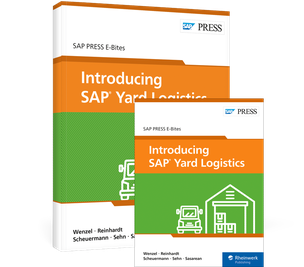 Begin your SAP Yard Logistics project today! Peter Wenzel is the global lead for yard logistics at Westernacher Consulting GmbH. He started his career at SAP in the area of logistics and is an expert in SAP Transportation Management. 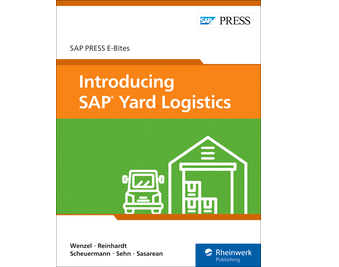 Christian Reinhardt is the global product owner for SAP Yard Logistics and is responsible for all yard logistics-related activities at SAP. 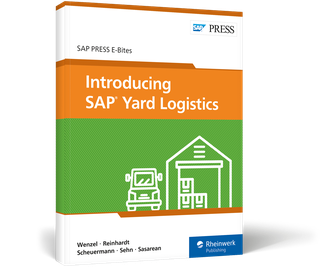 Marco Scheuermann works as business process senior consultant for SAP Yard Logistics at SAP Deutschland SE & Co. KG, where he is responsible for the conceptual design and the requirements engineering regarding SAP Yard Logistics. Arthur Sehn is the technical product owner and lead architect for the product development at SAP. 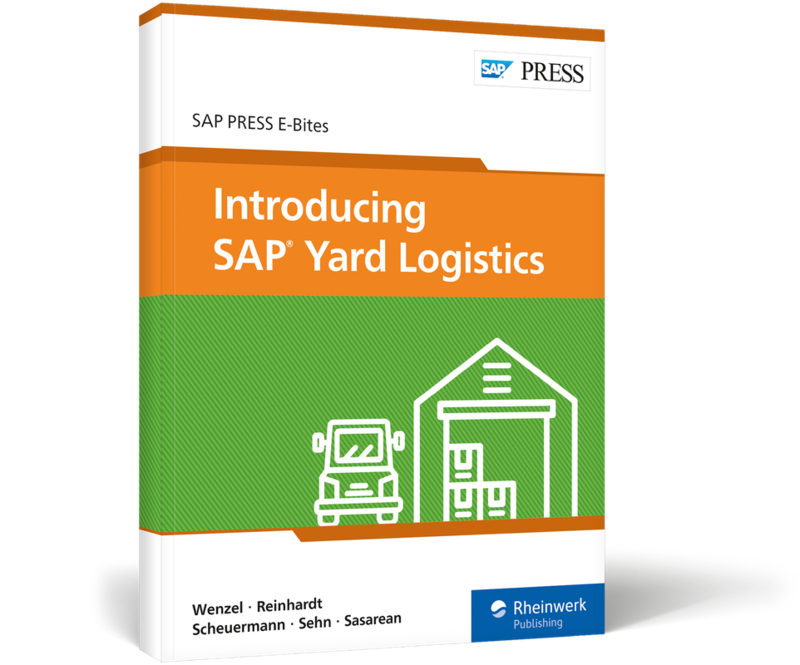 Alexandru Sasarean is an experienced supply chain management solution architect at Westernacher Consulting GmbH, where he is responsible for SAP Yard Logistics implementation projects.